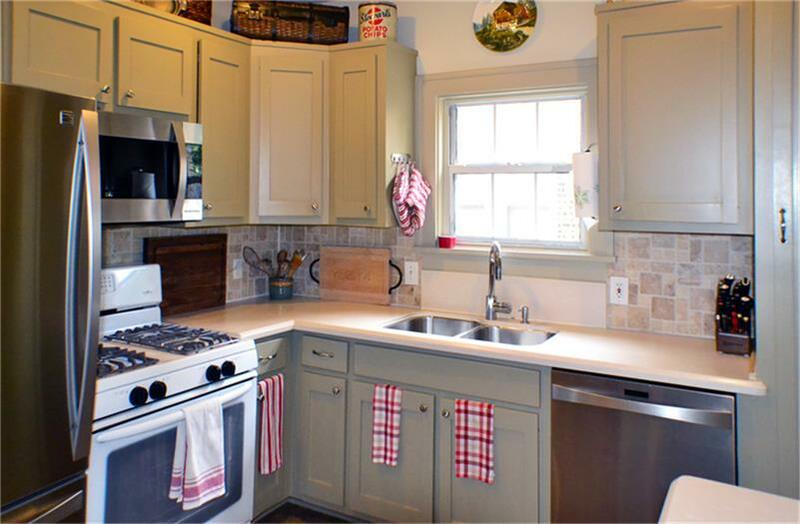 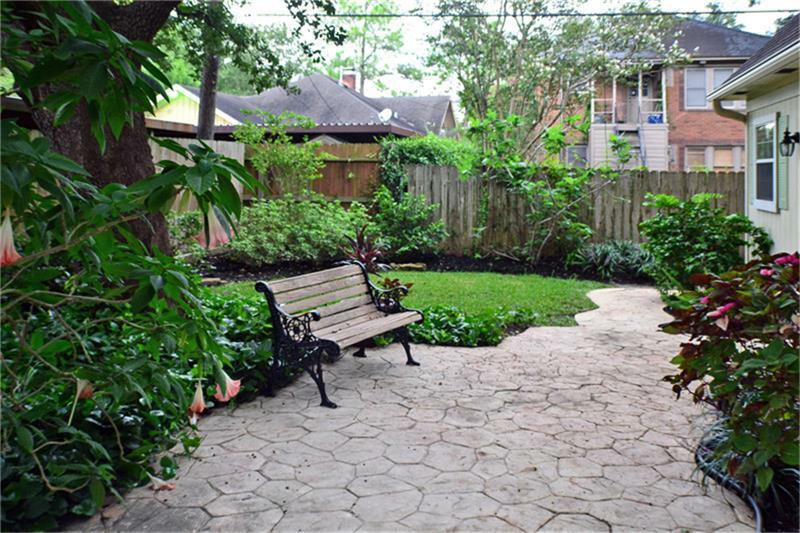 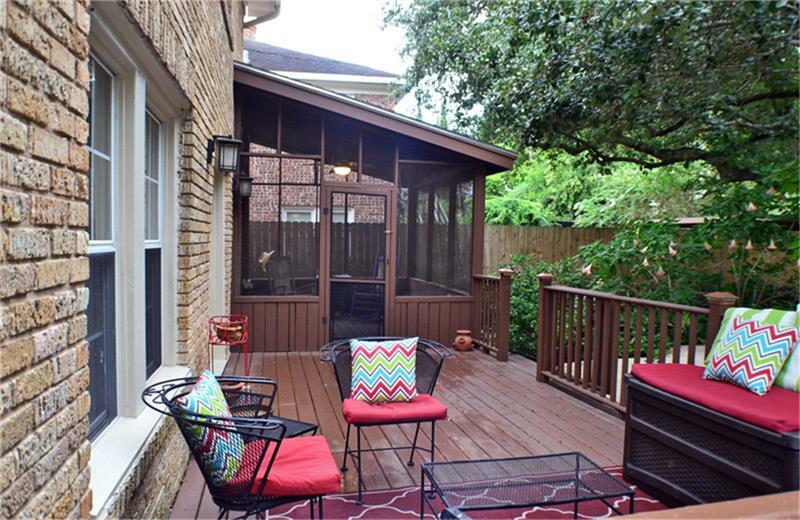 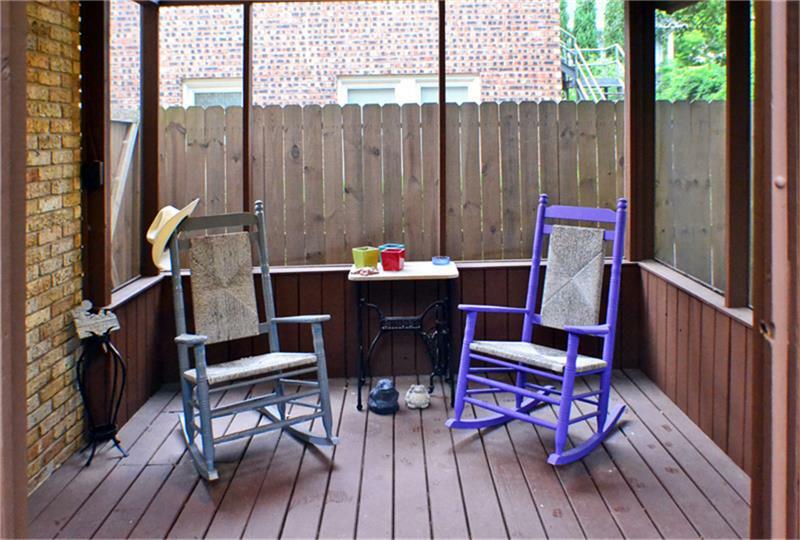 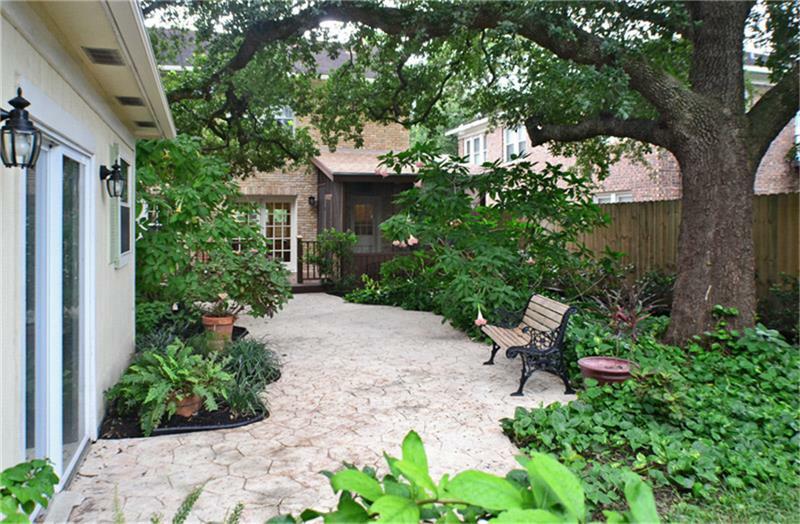 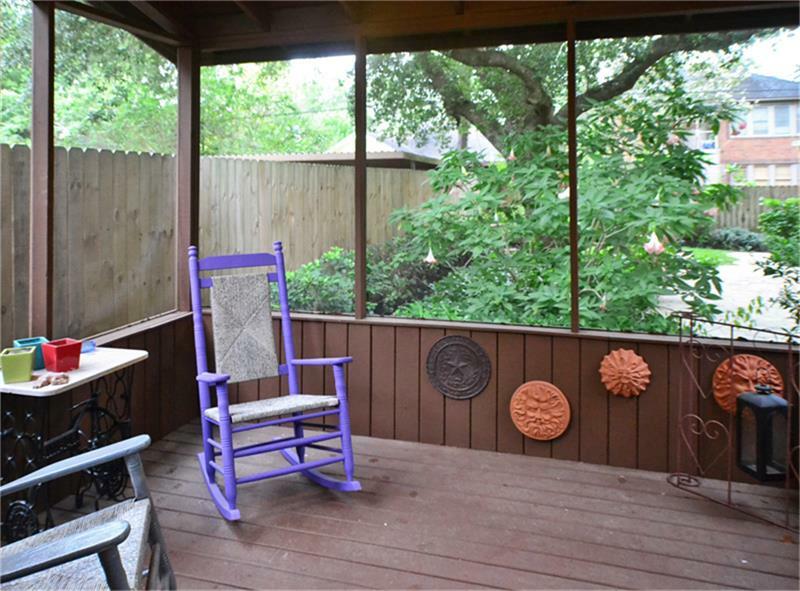 Charming 1935 2-Story Home located in Winlow Place, Montrose/Upper Kirby Area. 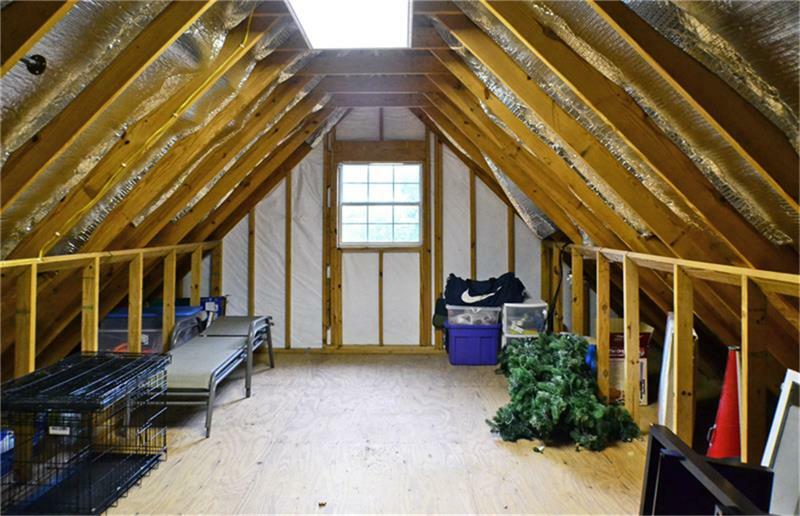 Double-Pane Windows, Ceiling Fans, added Insulation, and Tankless Water Heater for Economical Living. 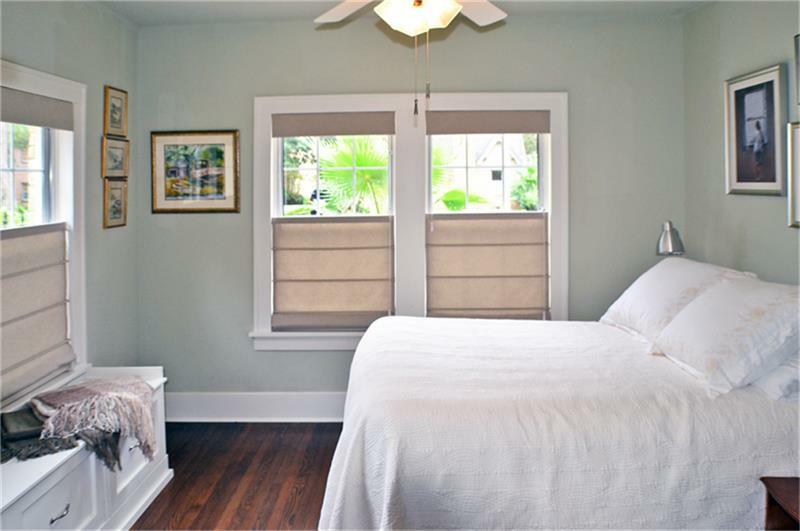 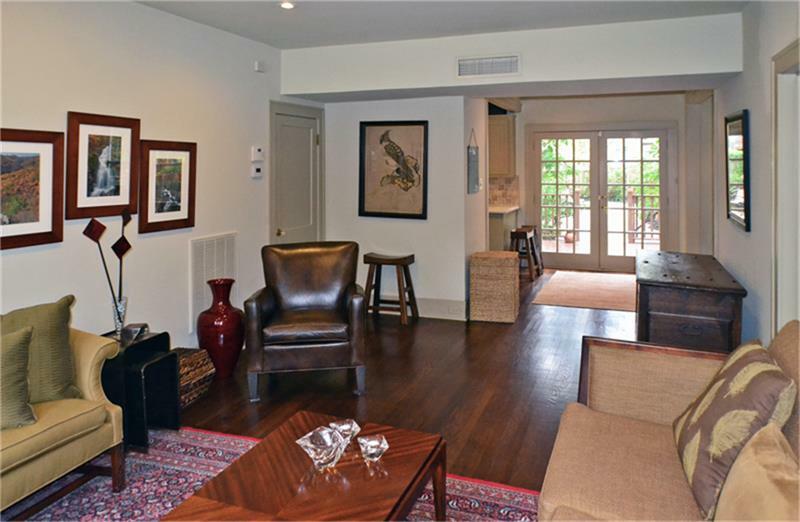 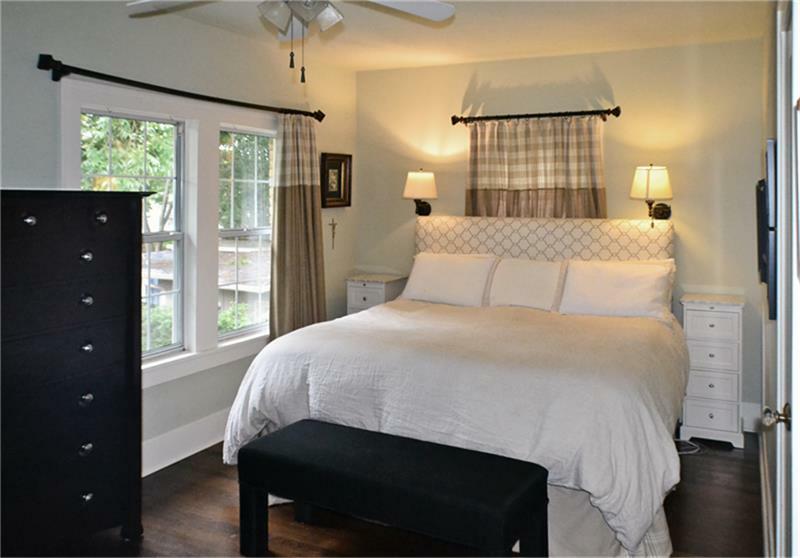 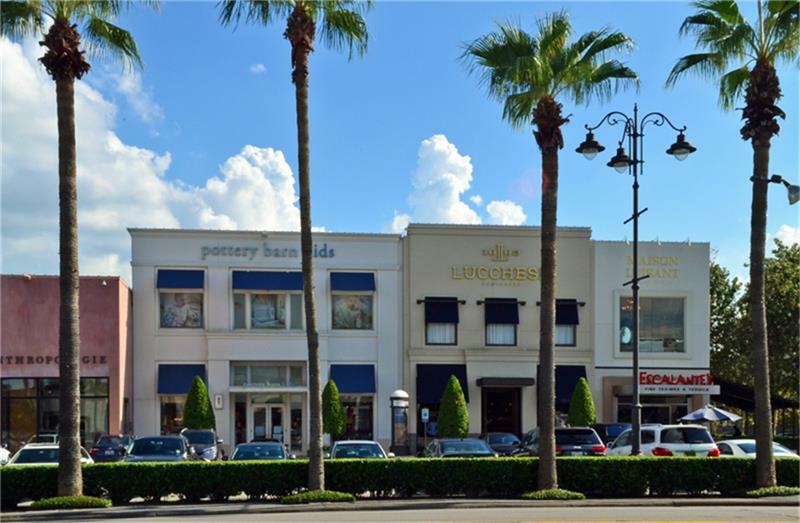 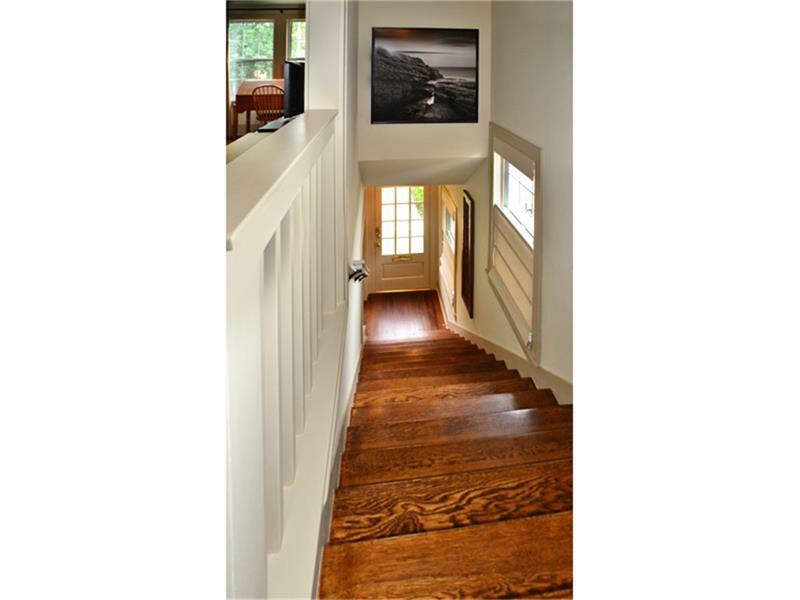 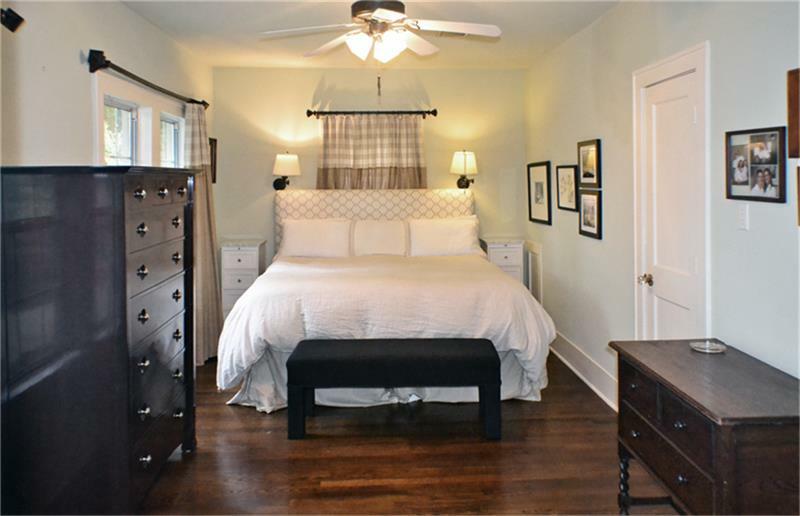 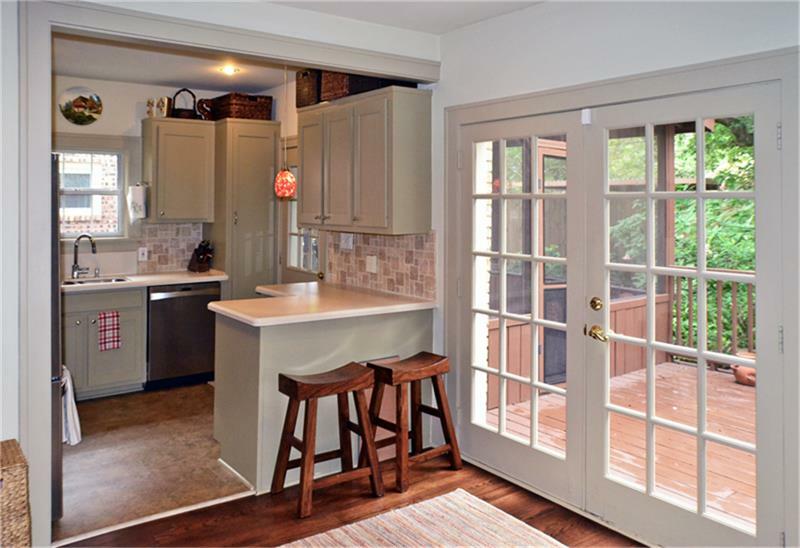 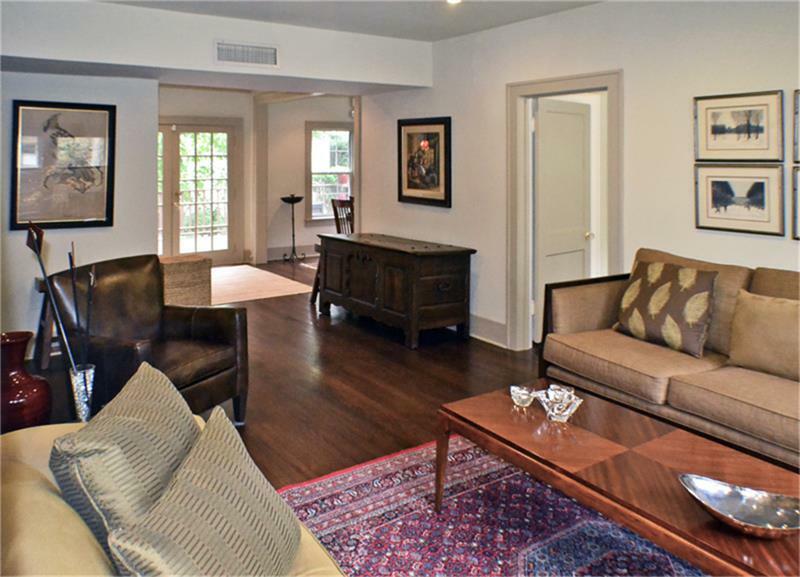 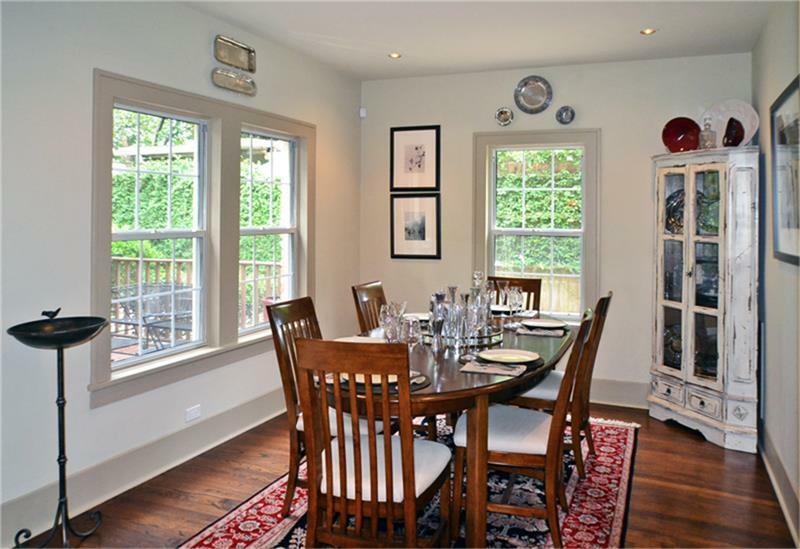 Downstairs features Formal Living & Dining, Kitchen w/Brkfst Bar, 3rd BR w/Bath. 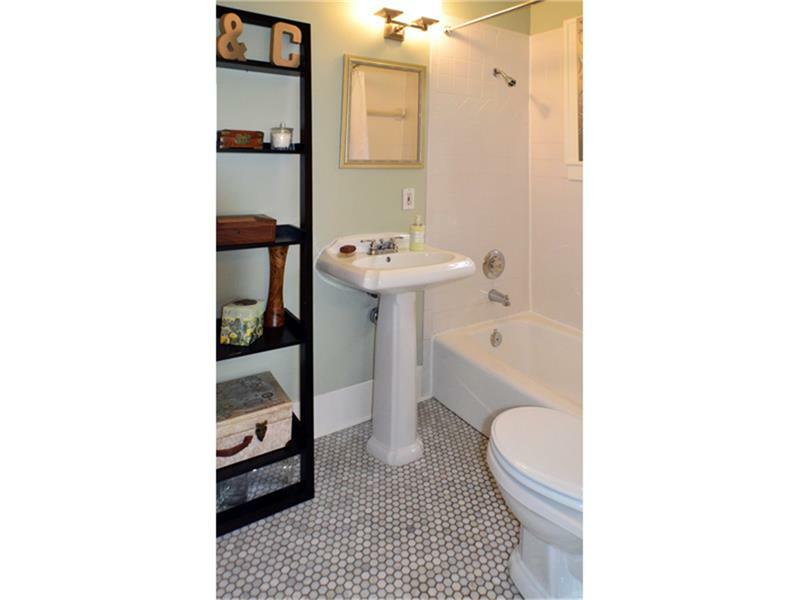 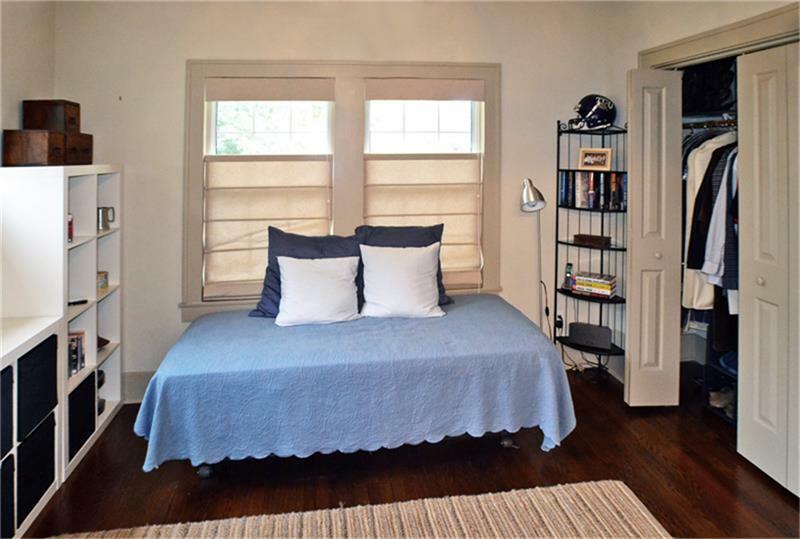 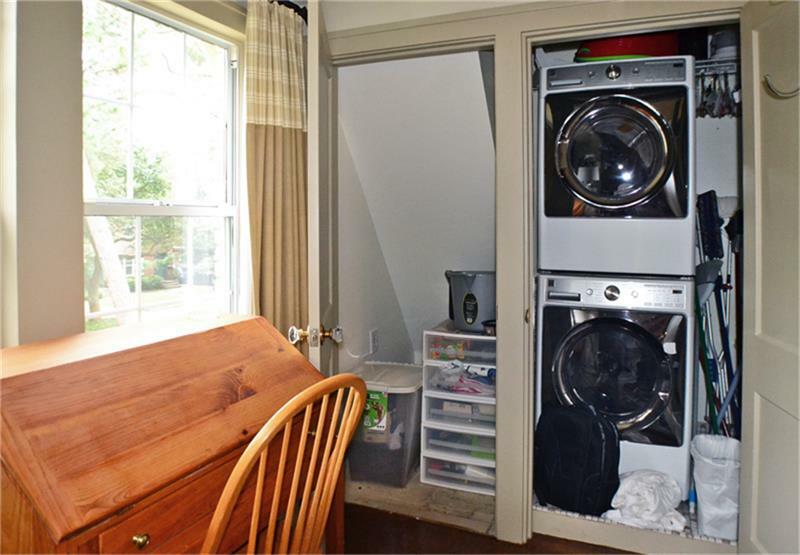 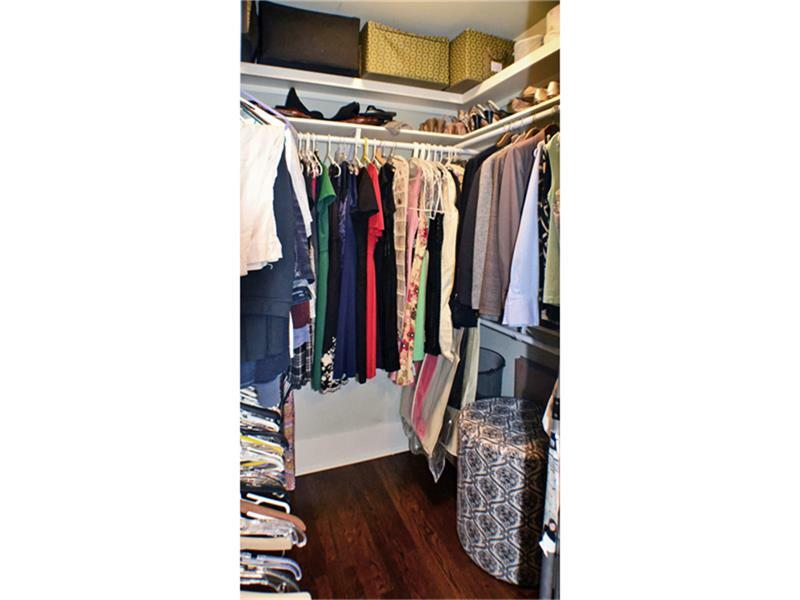 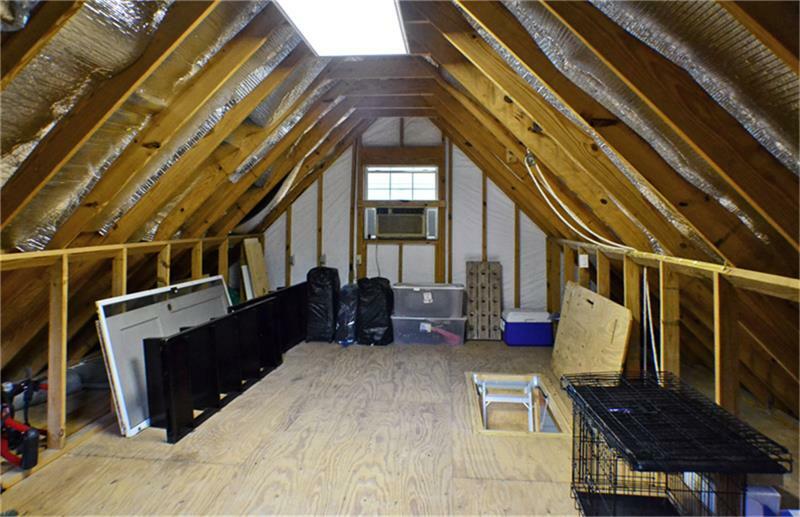 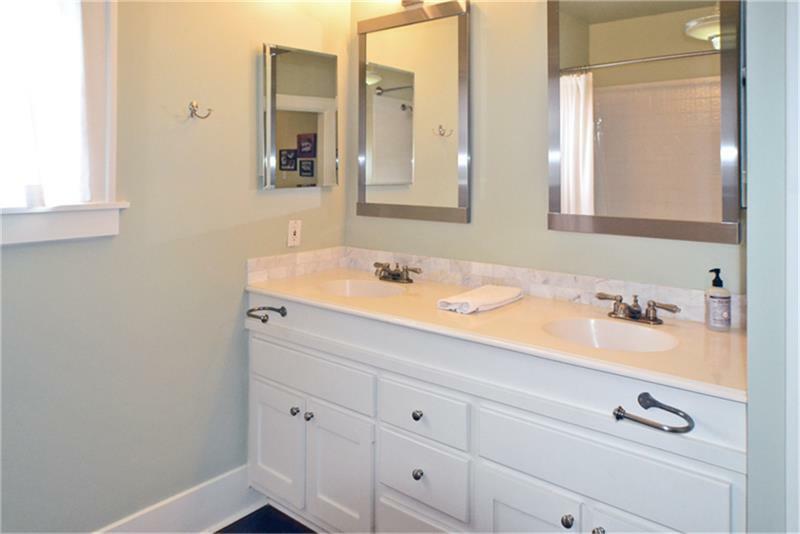 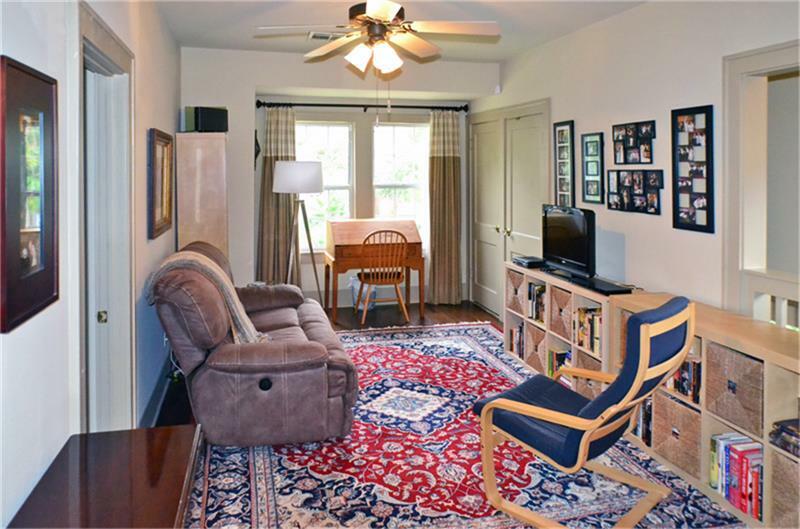 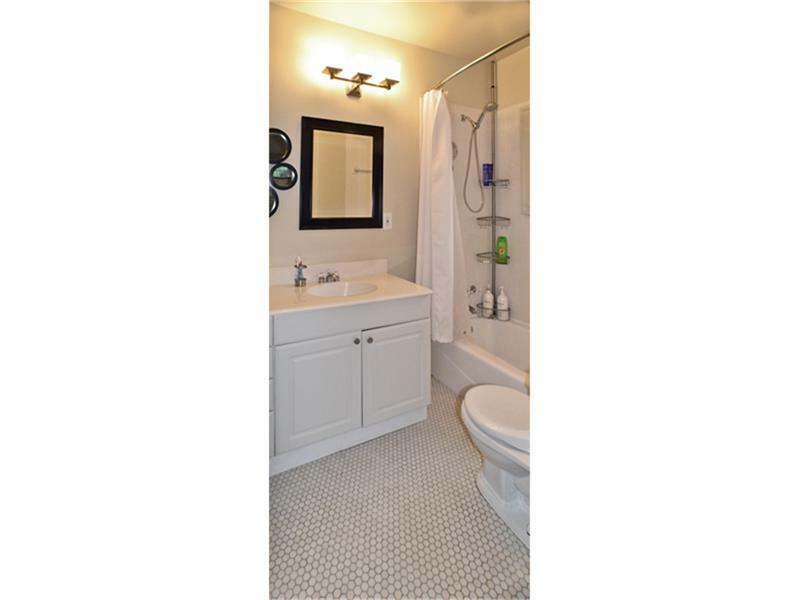 Upstairs, see Spacious Master, Bath w/dual Sink; Den & Utility Closet; 2nd BR with Bath. 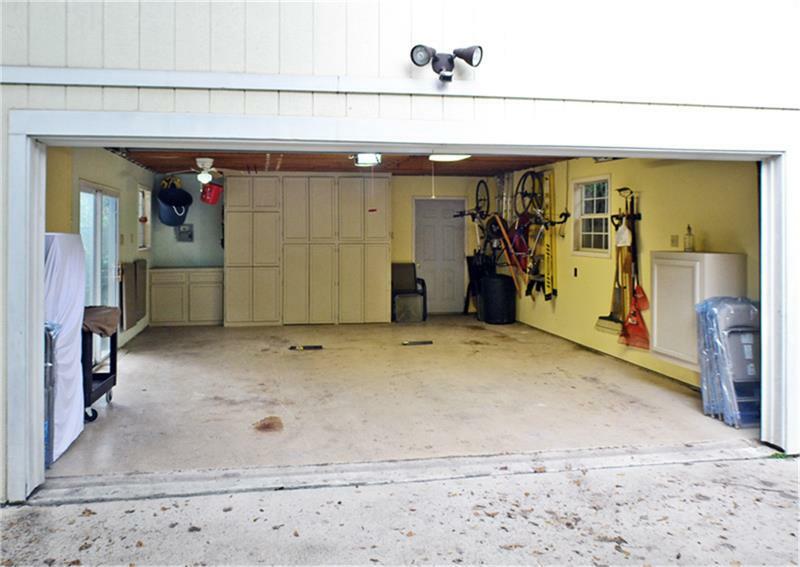 Driveway Gate, huge Deck w. screened Porch. 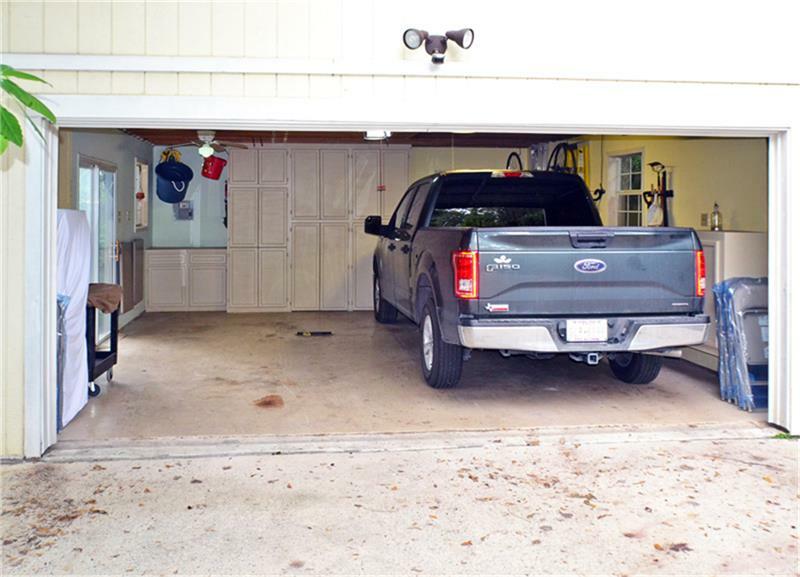 Garage built 2003 has Room upstairs, beautiful Landscaping. 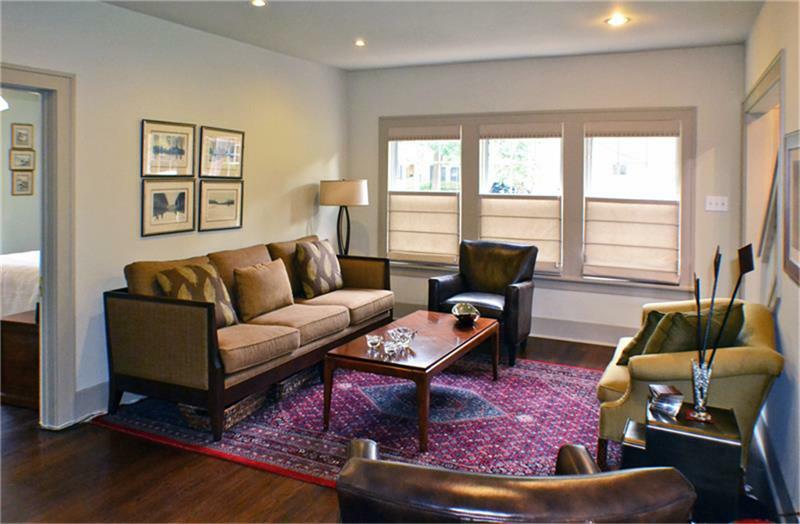 See DOCS for Amenities, 56 Pic Slideshow! 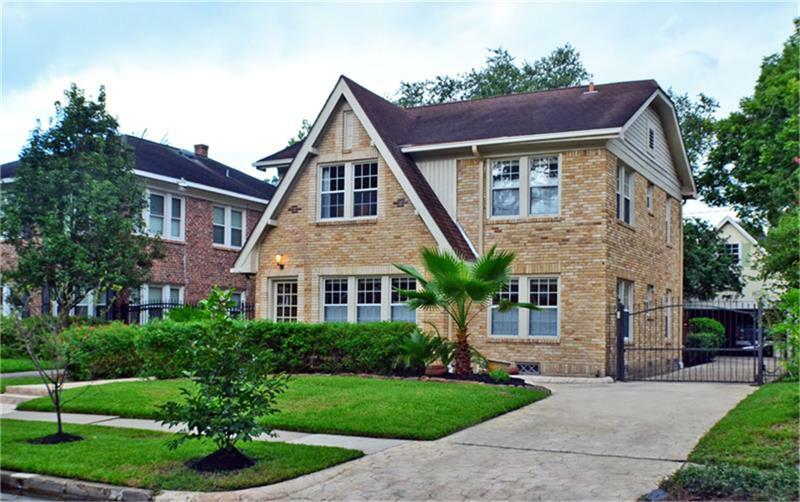 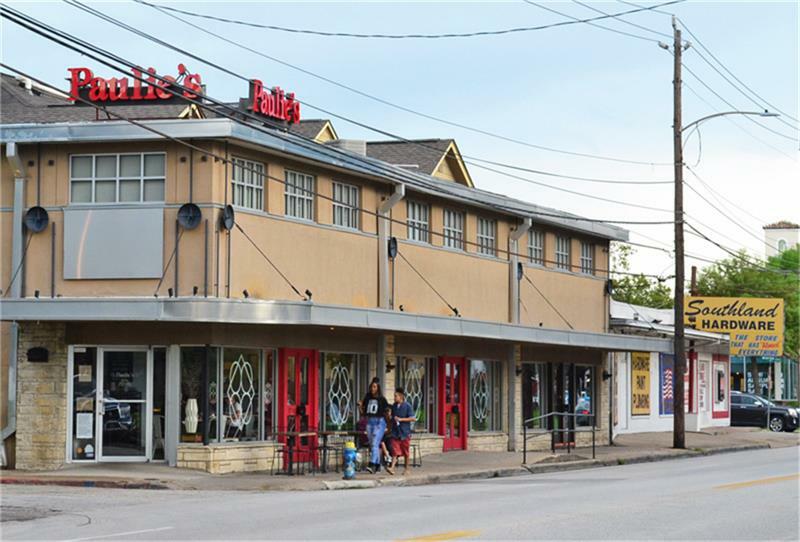 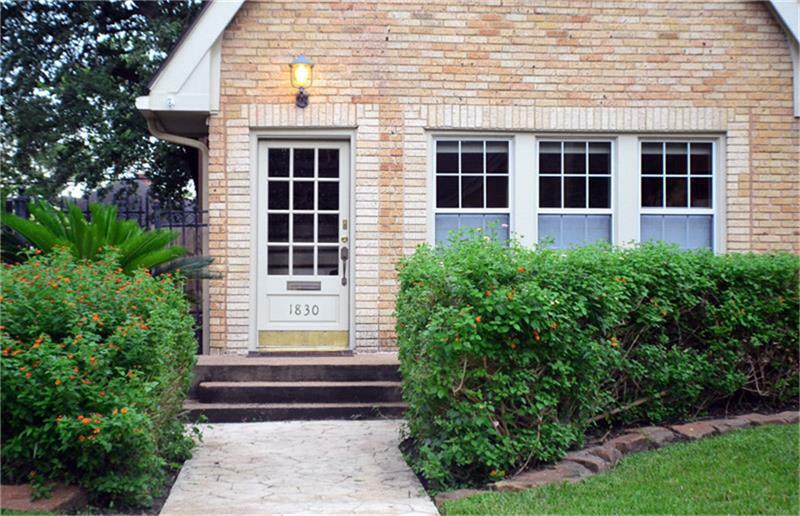 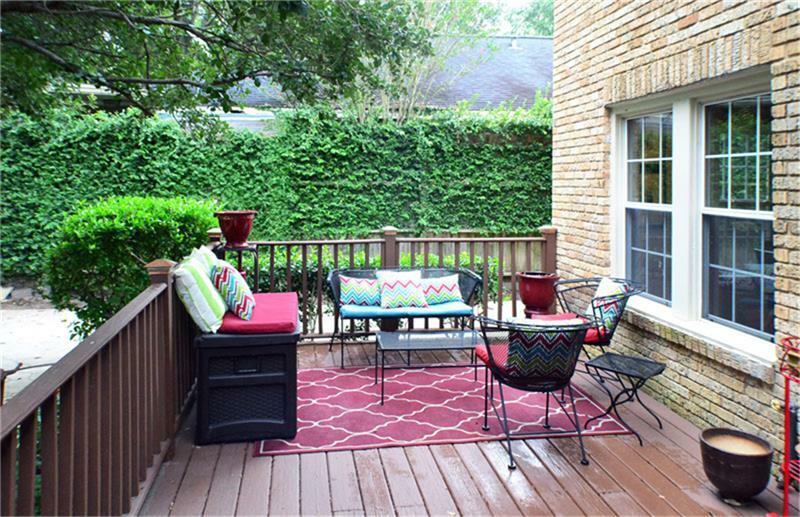 1830 Kipling St Houston TX 77098 was recently sold. 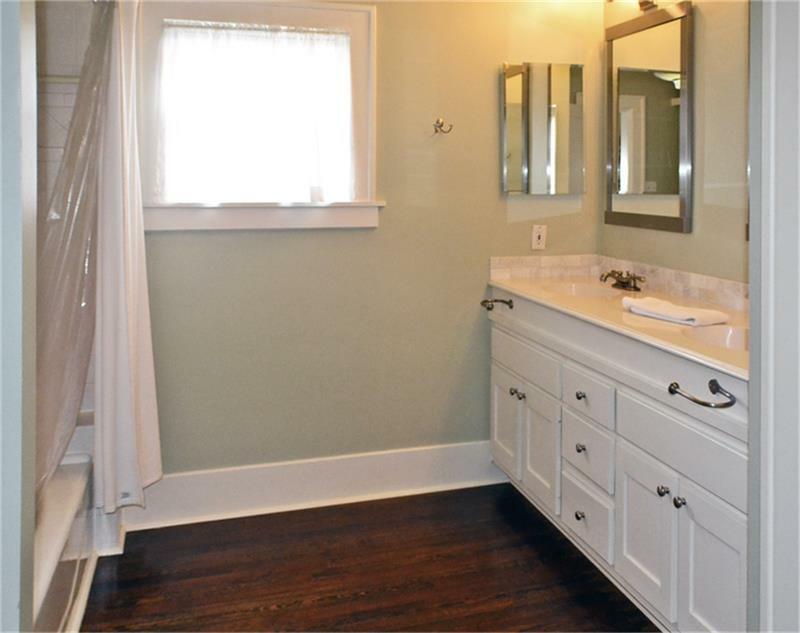 It is a 1,944 SQFT, 3 Beds, 3 Full Bath(s) in Winlow Place.